There are many places, all over the world, able to make you dream. Dream More. "When I came here a few years ago, I felt such emotion that I thought I was living a magic spell. I was excited. I felt that this small habitat, intimate as a nest, a den, a cave, but as big as its time, its history and its charm, was able to welcome me perfectly and at the same time comfort me, refresh myself, fortify myself ". "It was like coming home. Bring my life back to the past, the origins, the ancestors. 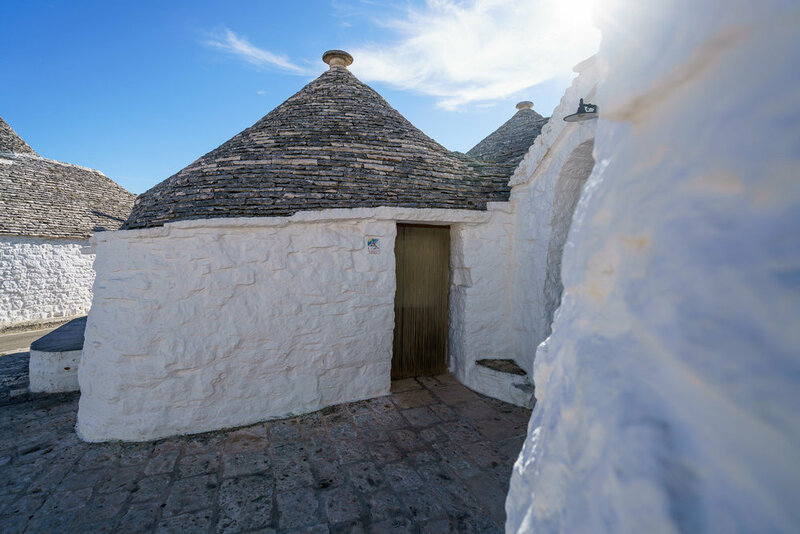 This trullo, like many others, had been the home of my grandparents, here my father and his numerous family had grown up; in these almost secret, almost inscrutable loops, lives have alternated and the destinies have been carried out over several generations for centuries. I felt that these ancient and alive stones, were impregnated with the moods, the perfumes, the laughter and the tears of those who had inhabited them. And that's why they appeared to me noble, powerful and vibrant ". 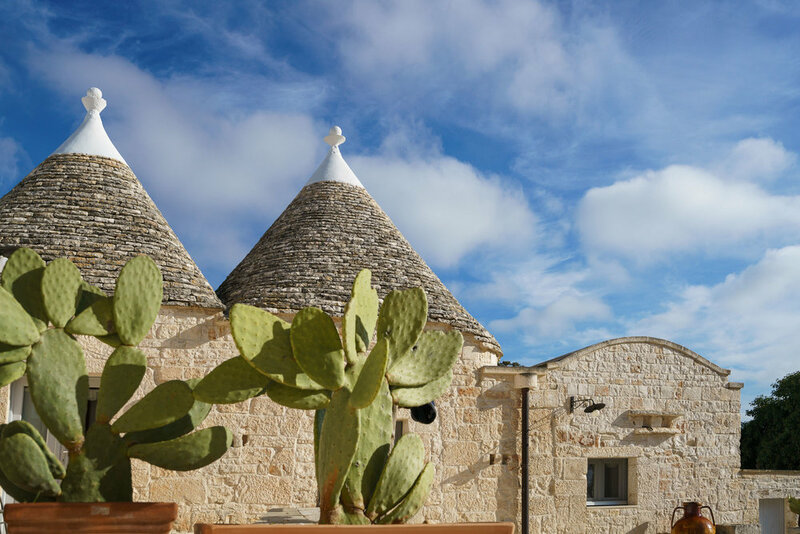 Live in a trullo, a unique experience! Whether it's a house, a holiday with the family or a romantic weekend, more and more people choose to stay in a trullo. Trulli are cool in summer and warm in winter, and there is something for all tastes and budgets. 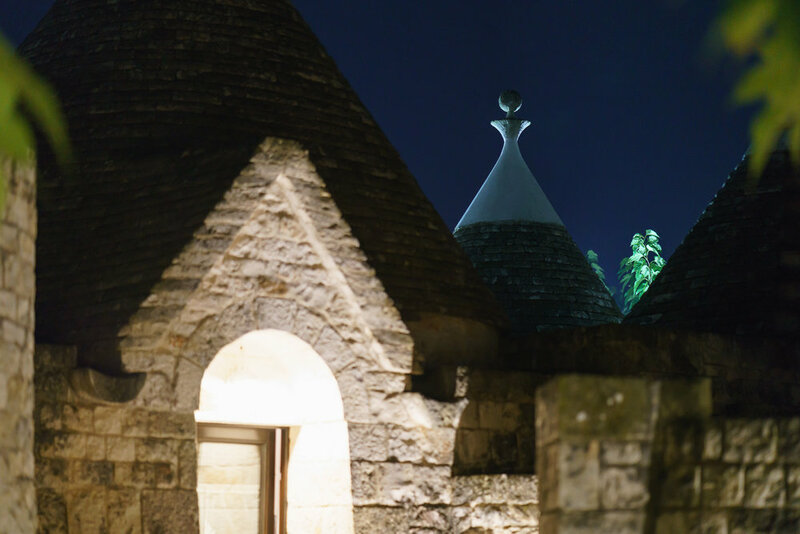 Alberobello, Ostuni, Cisternino, Locorotondo are just some of the places where you can see these suggestive constructions with a conical shape and immerse yourself, again and again, in the enchantment of a wild and uncontaminated nature. Days to remember around the bewitching cities of art in Puglia, between villages and unexpected alleys where to discover and enter into the heart of culture and ancient traditions. From craftsmanship to gastronomy, to the enthralling local folklore, Puglia opens like a rose and every petal is an adventure to tell. "It's not by chance - Angela explains - I chose this paradise to spread the Biodanza Rolando Toro system, a system of affective integration, organic renewal and re-learning of the original functions of life". 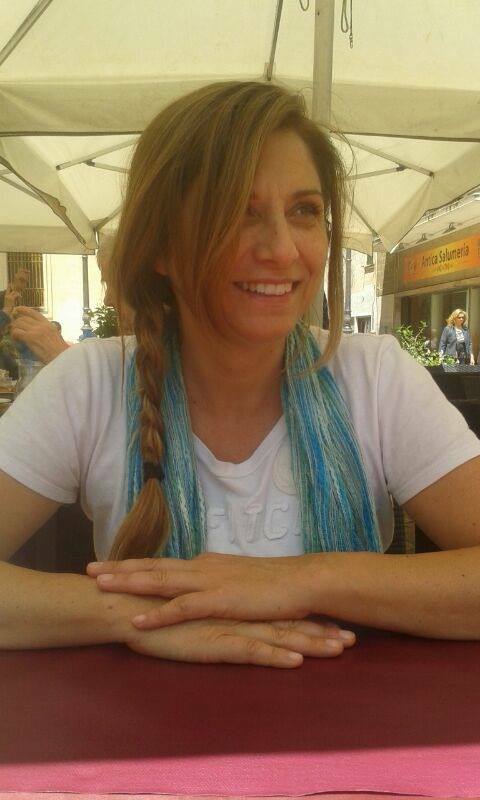 Senior modeler and facilitator of Biodanza SRT has moved to Locorotondo and lives perfectly at ease in a trullo! Online: https://www.facebook.com/biodanzaangelacalabretto17/.